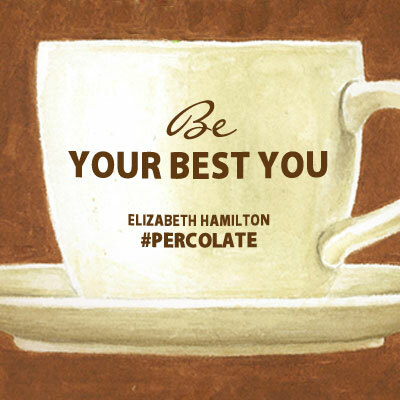 I hope you are starting to Percolate with me and have started to think about change. The word change makes people run for cover, fall back into old habits or dig their feet in even more. Those responses are all quite normal because we get so used to the familiar and we find tremendous comfort in some routine and expectations. We know what we fear and what we don’t. Change happens all around you, all of the time. 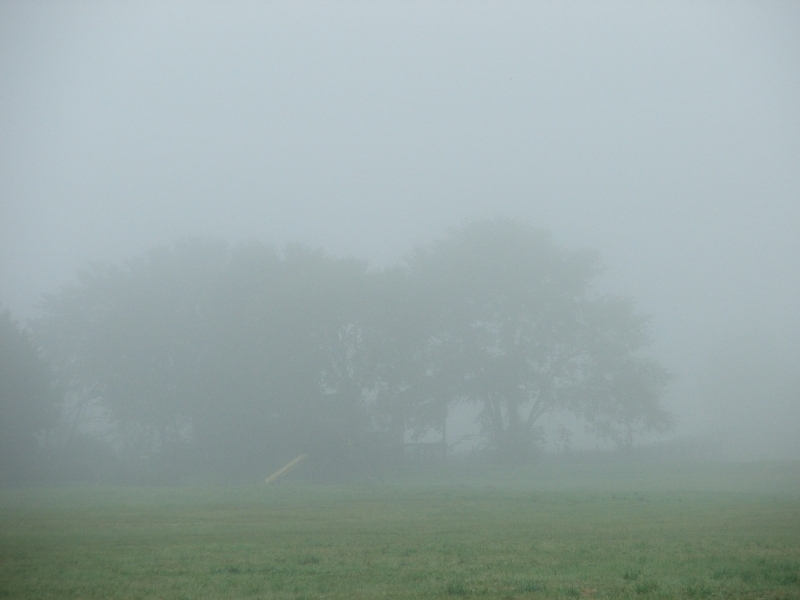 It can be foggy & fuzzy and ambiguous. It can stir up fears and anxiety, especially if you aren’t in control. Are you courageous, consistent, determined, focused and ready? What about you makes up you? What do you like? love? crave?